LATEST UPDATE: As of 2017, Smashbox does not sell products in mainland China and does not test on animals where required by law. Smashbox is now cruelty-free. 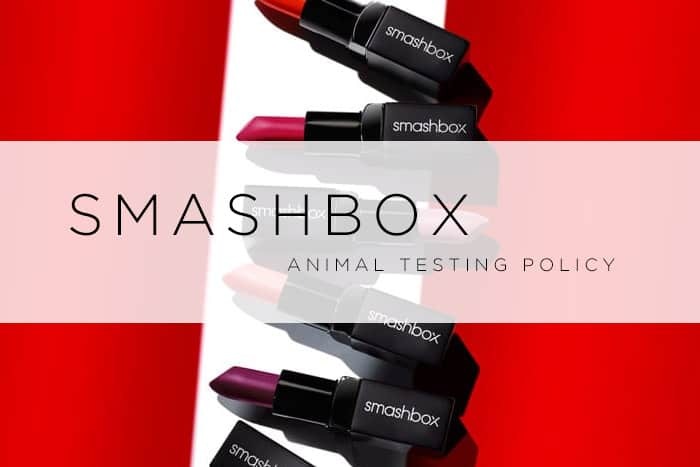 Smashbox does test on animals where required by law. This means that Smashbox can’t be considered a cruelty-free company. We’ve been hearing from many of you about questions you may have regarding animal testing, so we just wanted to quickly let you know that nothing has changed at Smashbox. Our founders launched with a commitment to end animal testing, and that commitment remains. We totally hear your concerns and assure you that our principles are the same today as they were when we first launched. We don’t test on animals, nor ask others to test on our behalf, except when required by law. 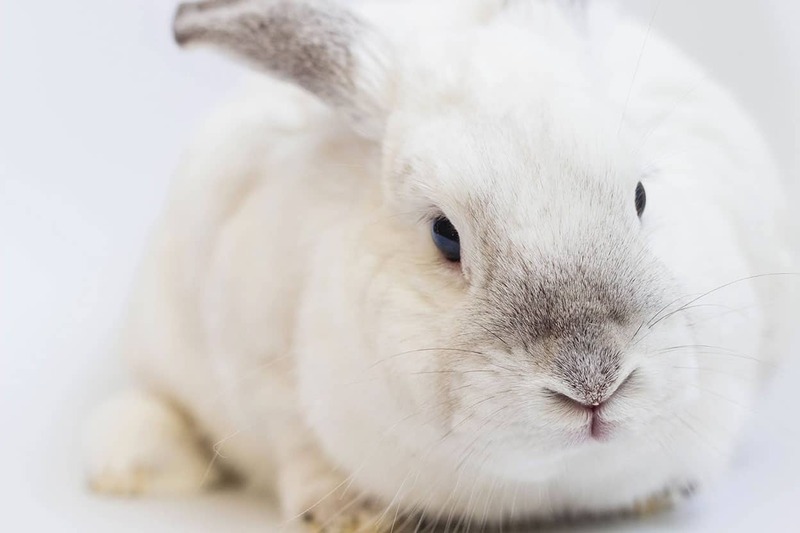 You can find all the facts about the Estée Lauder Companies’ commitment to help eliminate animal testing here. Smashbox have changed their FAQ in regards to animal testing. I have contacted Smashbox and they pulled their products out of the Chinese market. This change will not affect my personal position about Smashbox’s status, and I do not consider this brand to be cruelty-free. The reasons why a brand would stop selling in China are many. It doesn’t mean that Smashbox took a stance against animal testing, especially considering that over 90% of Estee Lauder brands (Smashbox’s parent company) are still being sold in China. Perhaps the withdrawl was nothing more than a financial decision. Whatever the reason, a brand should not be rewarded and deemed cruelty-free after having already made the decision to sell in China, knowing full well that this decision also means contributing to animal suffering. I included a screenshot of their old policy, as well as one of their updated policy below. It’s important to mention that although they pulled out of the Chinese market, their policy is still to test on animals when required by law. There was no change in their animal testing policy, but only in their distribution. This means that Smashbox can choose to re-enter the Chinese market at any point without violating their animal testing policy. Unfortunately not everyone will share this opinion, and although I do respect everyone’s opinions, I don’t understand how PETA can claim that Smashbox is a cruelty-free company. Smashbox has been selling cosmetics in China for years prior to pulling out. This means that their products have been tested on animals in the recent past. If your personal definition of cruelty-free cosmetics means no animal testing in China, then I can’t recommend supporting Smashbox. That being said, keep in mind that Smashbox isn’t a part of the Leaping Bunny’s list, which is a more reliable cruelty-free organization. Click here to learn more about the differences between PETA and the Leaping Bunny. Their products say Made in China so I’m confused. Made in China does NOT mean tested on animals. Sold in China potentially does! 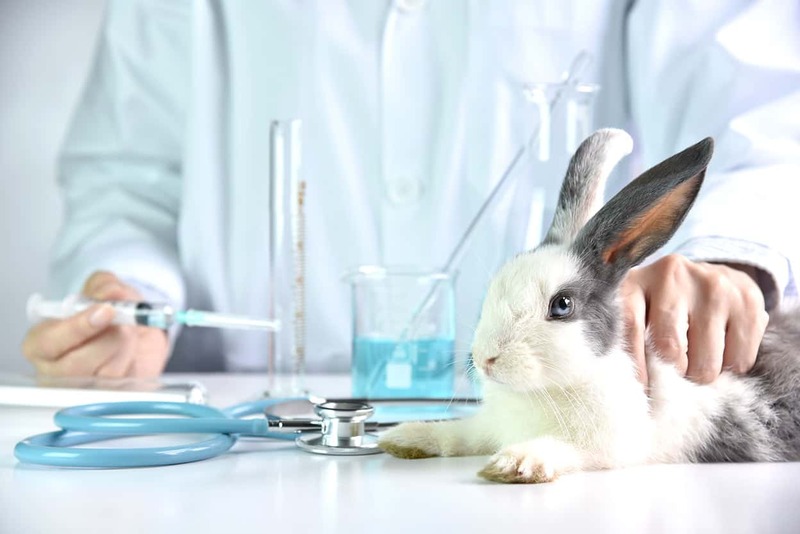 This probably sounds foolish, but why would the law require animal testing? My guess would be to provide some sense of comfort that the products are “safe”. Regardless of the reasons, it really shouldn’t exist! Sorry I missed your comment Maggie, but yes, that’s exactly what I understand from their policy! So if they don’t test on animals in the US, and don’t sell in China, why are they not considered cruelty-free? I’m just confused. Hey Kaily! Definitely right. I’ve also come to the conclusion that a “required by law” policy can’t make a brand cruelty-free even if they don’t sell in China. Thanks for sharing that info on using the same testing policy… and it is so true that it would be great if we didn’t have to speculate… or go hunting out which individual company sold what to where and when, then weighing whether you think using their products even if they are cruelty free is worth the time if you have to go out hunting down this information every 6months. Peta’s CF list is legit. If a company used to sell in China, but they stopped, why boycott them? They’re doing the right thing. I think you’re harming animals by trying to discredit PETA, who’s policy is to end all animal suffering and staff members who devote their professional and personal lives to be activists for animals. How can you even accuse her of harming animals? What’s wrong with you? Can you please check and update? Smashbox is and will no longer be sold in China. The company his updated their website and store signage to include the cruelty free bunny! YES! I just saw that. That is great news. I also checked their website, and they seem to be cruelty-free now. They have updated their website. Suzi, can you look into this? I’m looking into it. 😉 I haven’t updated this post for 2017 because I’m waiting to hear from Smashbox. I heard that Stila is “newly cruelty free.” Is it a similar situation to Smashbox? Or are they genuinely CF and should be supported? logicalharmony Has a new spread about Smashbox being Cruelty Free, says they never sold in the mainland only in Hong Kong where it is not required by law to do animal testing. Hey so the update is that Smashbox is now cruelty free? I’ve never bought Smashbox, and would LOOVE to start. Since I now know the facts, that isn’t going to happen unless some things change drastically. 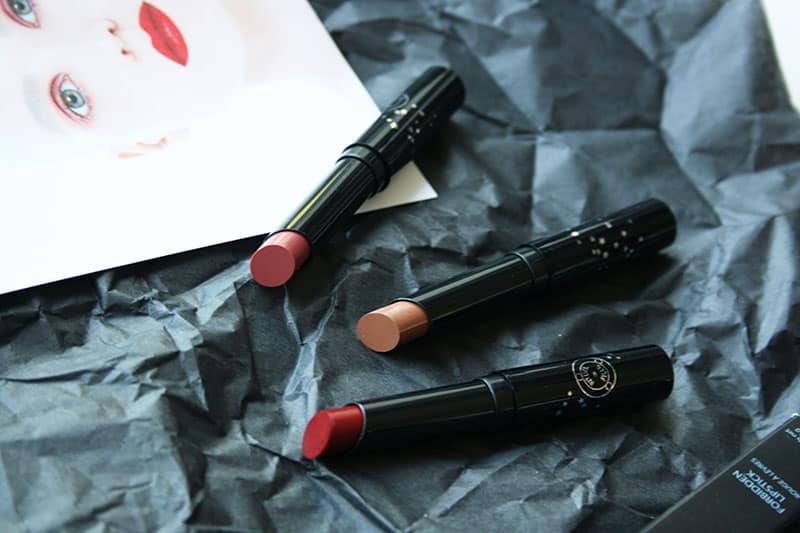 Estee Lauder has chosen [potential] profit over principle, and they’re going to have to do without certain formerly loyal customers as a result. okay so they do or they don’e test on animals? I’ve spent the last several months trying to find a new primer, because I had always heard Smashbox was not cruelty free. Now I don’t have to look anymore!! Thank you for all your hard work on this site! 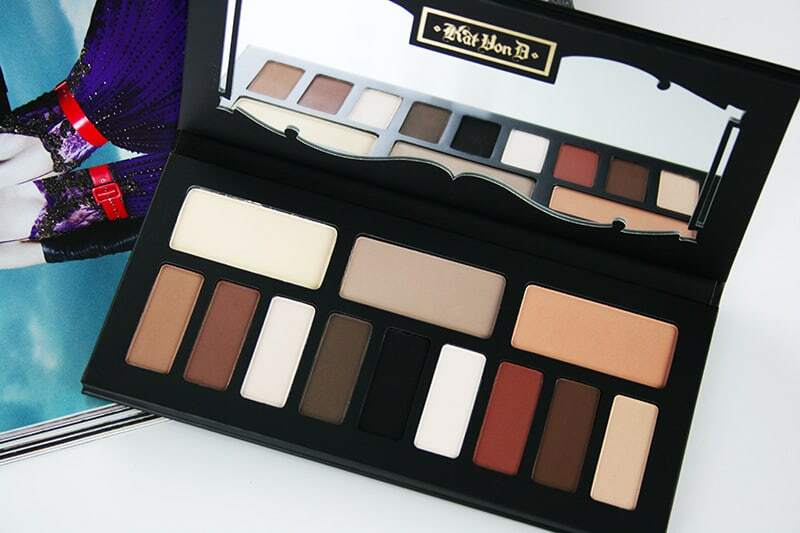 This article was published prior to Smashbox pulling out of sales in mainland China. As of 2017, Smashbox does not sell products in mainland China and does not test on animals where required by law. Smashbox is now cruelty-free. This is very sad. 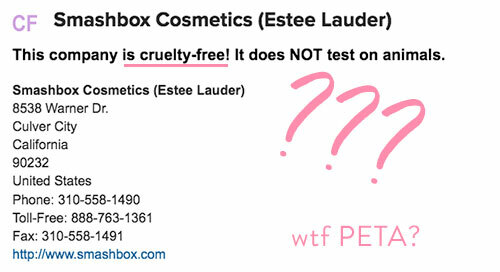 I really love smashbox products, but cannot put money in the pockets of those that test on animals, whether it be directly or indirectly(buying smashbix products is essentially buying Estée Lauder products.) ? I’m a little confused. It says updated policy 2017 for Smashbox is they are now cruelty free, yet underneath it it shares its still not and does test when law requires it. Can you please clarify? I would not like to support companies that test on animals even if required by law. The update is at the very top. The rest of the post was written prior to the update. Hi there, Is smashbox cruelty free as of 2017 or is it not? I’m slightly confused by this page as it first says it is with an update for 2017.. yet it follows that its not. So, you don’t agree with the Logical Harmony post about Smashbox? Hi! I have to say that I respectfully disagree on the boycotting aspect. I refute companies that test on animals because it’s unnecessary and cruel. However, I think that it would be very poignant if Smashbox’s sales increased because of their decision to stop their inhumane practices. If other companies see that sales increase by a significant amount as a direct result of this change, then perhaps they will follow suit. Because after all, the strongest enticing factor is the almighty dollar. so now, can I check in 2018, Is Smashbox considered cruelty-free product? I will say, PETA are full of rubbish. I honestly do not trust PETA.